Kindly be noted that US Size on the shoes is incorrect for some models. Please ignore the US Size on the shoes. 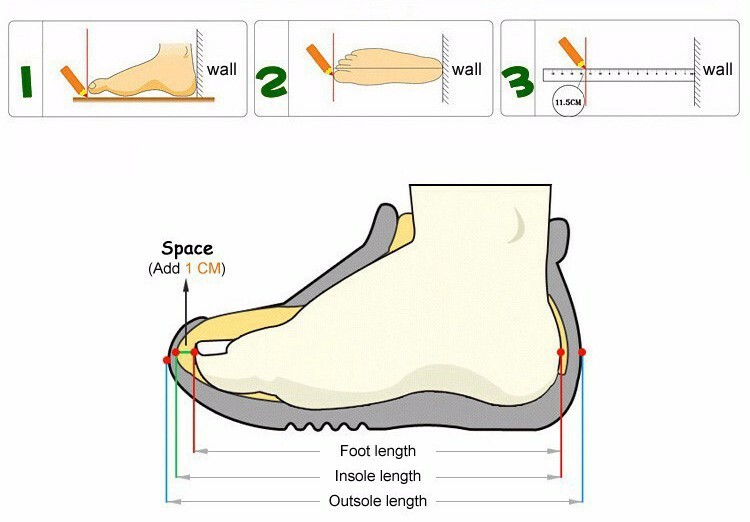 We send out the shoes as per EU Size of our Size chart.